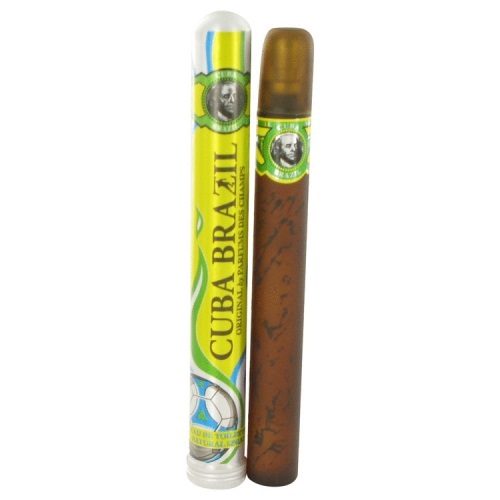 Cuba Brazil Cologne by Fragluxe, Created by the scent designers at fragluxe, cuba brazil is a bold, exotic fragrance created for the fearless, globe-trotting man. Crisp notes of orange, lemon and sage are combined perfectly with lively green notes and a subtle hint of lavender. Masculine and robust, this scent will keep you smelling fresh wherever life takes you, whether it be conquering mount everest or simply for a boost of confidence before an evening adventure with that special someone.